Do you want to know the secret of long, wavy, and voluminous hair? Do you want to learn the trick to grow your hair super-fast? If yes, this article is tailor-made for you. Yes, we are going to reveal the secret that will help you make your hair beautiful and get it to a mermaid-worthy length so sit tight I am going to share you fast hair growth secrets ingredients in this post. Possessing long, beautiful, and healthy hair is a dream for every woman because hair is one of the most defining aspects of your personality. Hair trends keep on evolving from French braids to bob to pixie, but possessing long hair will surely never run out of fashion. Long, beautiful hair is ever green trend. And with proper attention and care, it’s not difficult to grow hair super-fast. In this article we will be sharing a secret ingredient and some hair growth secrets yet doable tricks that can give miraculous results. The hardest part about hair growth is having the patience to wait for results. Irrespective of what you’ve been told about long hair growth or the treatment that claim to give quick results, you need to keep this on your mind- NOTHING is going make your hair long overnight. But there are few ingredients that make the best home remedy for hair growth and thickness. And the Secret Ingredient is Honey. 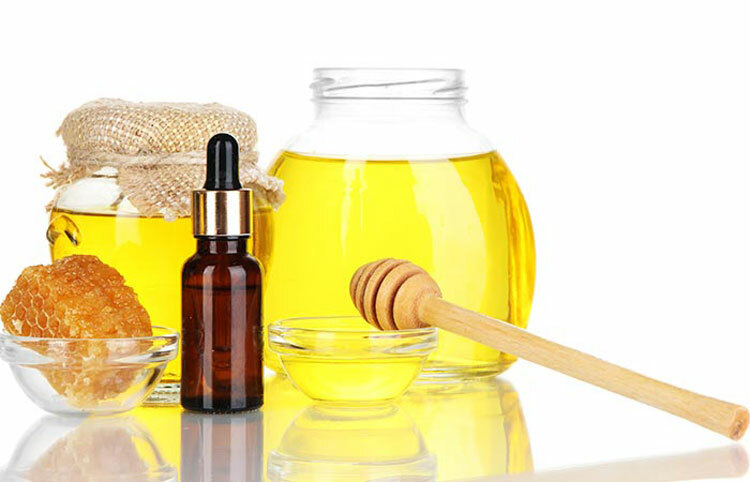 You must have heard about a dozen of benefit of applying honey on your skin, but have you ever heard of using honey for hair growth? 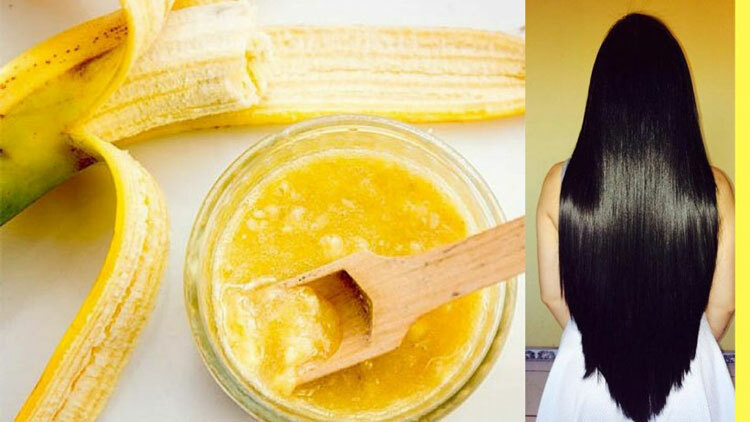 Through this article, we will be sharing homemade tips for faster hair growth and tell you how you can use honey to achieve your dream of having long, beautiful hair. If you want fast hair growth by using essential products click here. Method: Pour all these Ingredients in a bowl and blend together till they turn into a smooth paste. You can put some more olive oil to make it a dripping mixture. Apply this mixture evenly on the scalp and through the length of your hair, and allow it to sit for half an hour. You can also wear a shower cap to avoid the mess. Rinse thoroughly under cool running water, and then wash your hair with a mild shampoo. Comb through the hair and do a final rinse to get rid of banana chunks. If you want to add shine to your hair, and make it look all the more lustrous, rub half a cup of honey mixed in a mug of water, allow it to sit for ten minutes and then rinse off. This is the best natural hair growth remedies for long hair. Method: Take a bowl, pour all honey and olive oil and mix well before putting it in microwave for a minute. Once the mixture gets cooled down, add the buttermilk to it and mix it thoroughly. Now, apply the mixture evenly all over your hair and allow the mixture to settle for about 20 minutes. You can also wear a plastic cap over your head to avoid the liquid to drip off your head. Rinse your hair thoroughly under running water. If you want to add shine to your hair, rub half a cup of honey mixed in a mug of water, allow it to sit for ten minutes and then rinse off. 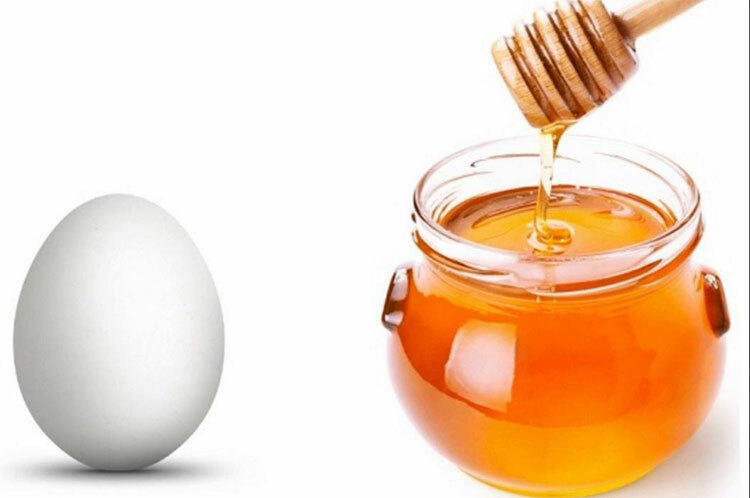 Method: Take a bowl and beat 2 eggs with a half cup of honey. Beat these two ingredients thoroughly till they turn into a fine dripping mixture. Apply this on the scalp and through the length of your hair, and allow it to sit for half an hour. Use a plastic cap to prevent the mixture from dripping off your head. Rinse thoroughly under running water. You can either wash your hair with your regular shampoo or rinse your hair with honey water for extra shine. There are other important resources for hair growth nutrients. Growing your hair will take some serious devotion of following the remedy repeatedly. The Normal hair growth rate is about half inch per month, so be patient with the process. These are amazing fast hair growth secrets tips. These simple tricks are the best answer to how to grow hair faster naturally, so include at least one of these in your hair care regimen and see the change yourself. And share them with your friends too. Thanks for the post. From a few months back my wife is suffering from hair loss problem. She was tried as many things as she could do to stop hair loss. But she failed and now she is depressed and upset. I wanted to do something fast that could help her grow hair back quickly. I believe this post help her and get peace in her mind. As I already mentioned natural home remedies in this article are the best methods which are helpful in hair regrow. Ahh… Great resource, Amazing. Now I’m trying similar kinds of things especially concern about “Natural Ingredient”. Thanks Milind for your kind post, keep sharing! Thank you very much dear…!! !